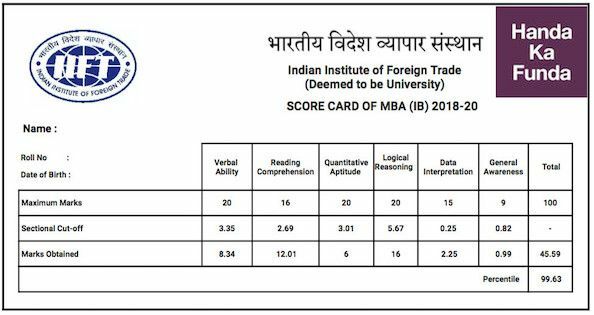 The IIFT scorecard was released today. 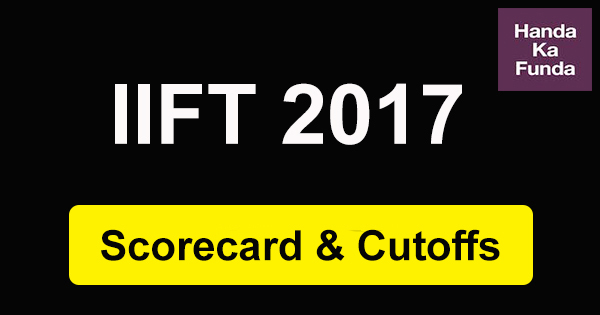 You can download the IIFT scorecard and view it from the link below. Roll No ( Roll No. is of SEVEN digits. eg. 4100477 ).